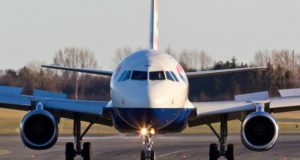 Low-carbon aviation fuel should be making its way to planes in Sweden more easily thanks to a new agreement between a manufacturer and a supplier. 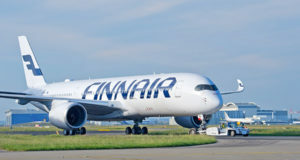 The Finnish oil refining company Neste, which is now redefining itself as “the world’s leading renewable products producer from wastes and residues”, and the international aviation fuel supplier Air BP have resolved to deliver “sustainable aviation fuel” to airlines and airports in Sweden in 2019. The two partners made an initial agreement last October to increase the supply and availability of sustainable aviation fuel for airlines. 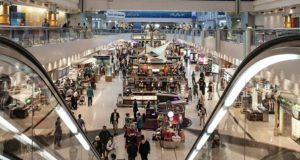 Helsinki-based Neste is the world’s largest producer of renewable diesel refined from waste and residues, while British Petroleum division Air BP fuels more than 6,000 flights a day in 70 countries. 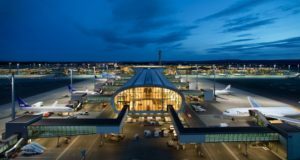 Air BP has supplied the BP Biojet product in the Nordics since 2014 at around 10 airports – most recently at Kalmar Airport in Sweden and also in Oslo, where it was first to supply sustainable fuel through the existing infrastructure in an earlier collaboration with Neste. 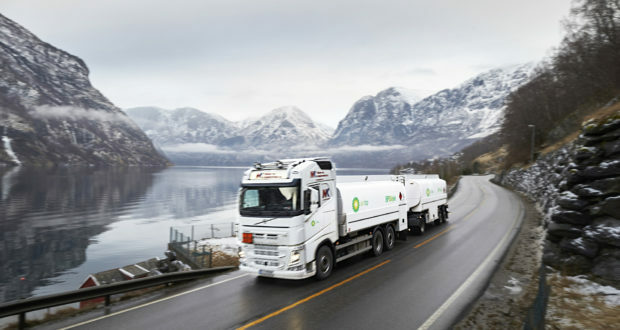 Now, as a next step, Neste will combine its production and blending of low-carbon fuel with Air BP’s “safe, efficient and effective aviation fuel distribution solutions” to jointly develop a supply-chain solution for the Swedish market. 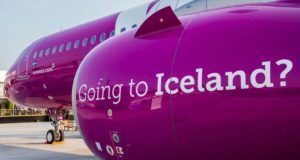 Neste says that currently “sustainable aviation fuel offers the only viable alternative to fossil liquid fuels for powering commercial aircraft”. This fuel, produced from non-palm renewable raw materials and which cuts emissions by up to 80%, “has proven its technical capability in thousands of commercial flights”, the producer stresses. “Sweden is becoming a leading country in decarbonising aviation with its proposal to introduce a greenhouse-gas reduction mandate for aviation fuel sold in Sweden,” said Peter Vanacker, Neste president and chief executive.